Great portrait of a cat with surely a lot of temper!!!! I like the simplicity of the composition, so effective without any disturbing element in the background. 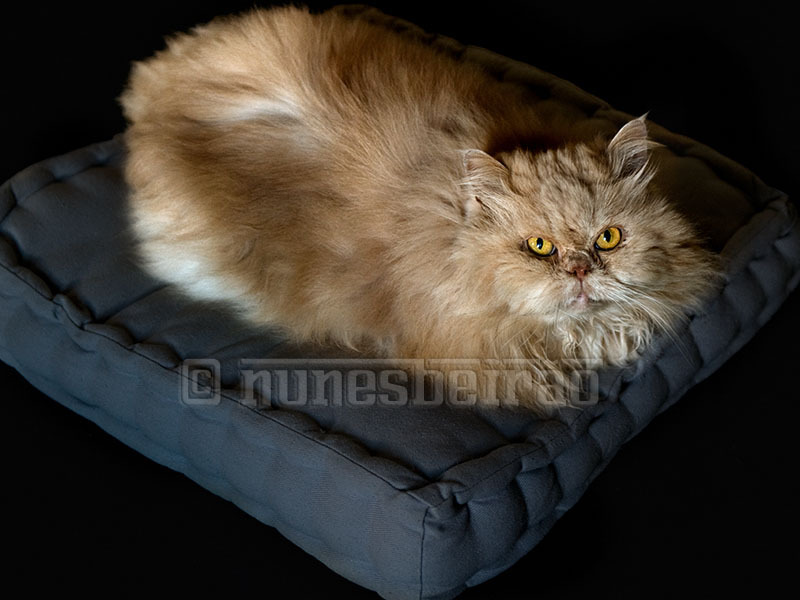 Wonderful cream persian! All the best in 2009 for you and yours Nunes.